The voting was narrowed down bracket-style, starting with tough competition like Snuffer’s Cheddar Fries, El Fenix’s Enchiladas, and Fletcher’s Corny Dog. Though not everyone is a fan of the popovers,. 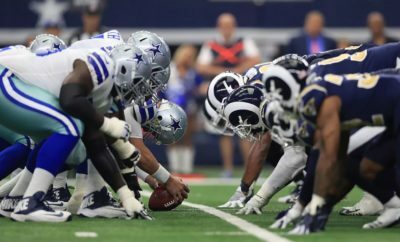 Corey Holmes‪ wrote on Facebook, “I’ve lived in Dallas all my life and never even heard of them? Must be good…‬” But the delightful popover still won due to its overwhelming deliciousness. 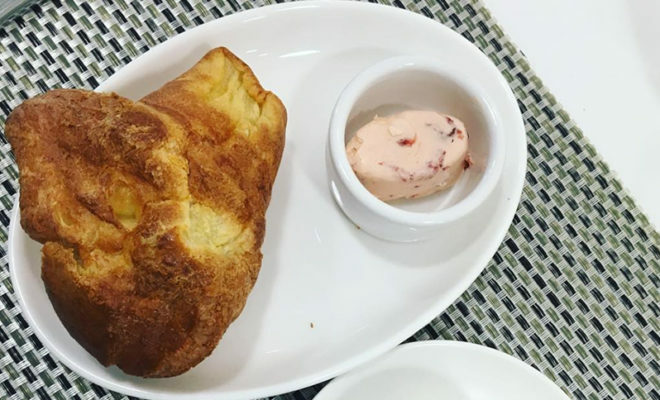 DMagazine says that the recipe for the popovers was created in 1955 by Helen Corbitt to appease guests waiting for a table at The Zodiac (the restaurant inside Neiman’s). “The warm and crisp starter is a tradition for many people—so much so that Neiman Marcus bakes approximately 40,000 popovers a week at their restaurants across the United States,” they write. If you’re feeling motivated, you can make the popovers and strawberry butter yourself using the recipe from the Neiman Marcus cookbook seen here on Texas Monthly. It requires very few ingredients, but it does need just the right finesse to make them taste like the perfect brunchtime food at The Zodiac.